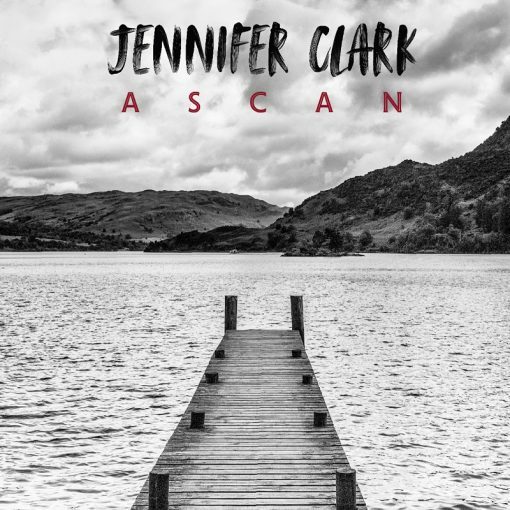 Bass player Jennifer Clark (with prog rock man Alan Reed since 2011, and Scottish singer songwriter Horse McDonald from 2008-2018) brings her own clarity to this EP of original instrumental tunes. Composed, produced, recorded, mixed and mastered by herself, Jennifer plays keyboards, guitar and bass, throughout, ably complimented by the skills of fellow musicians Daren Callow (guitar) and Andrew Samson (drums). Ascan, short for Astronaut Candidate – depicts determination and drive toward new accomplishment. Skilful intent or beginner’s luck? Eva, portraying the more controlled yet deeper state of flow needed for spacewalks… extravehicular activity. Ascendant, revisiting the main theme of Ascan with the irrepressible ecstasy of a master. The final track Heliosphere opens a window to the universe and asks the question: What now? Ascan may be streamed from bandcamp.